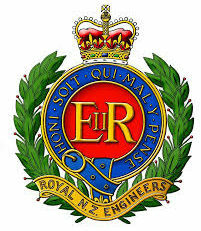 For some years, the Engineer Corps Memorial Centre (ECMC) from Linton Camp and now in partnership with the Palmerston North City Council/City Library has been hosting a series of these presentations in Palmerston North. They range across a wide spectrum of military heritage and history topics, presented by experts, world-renowned historians and speakers from the local, national and international scene. 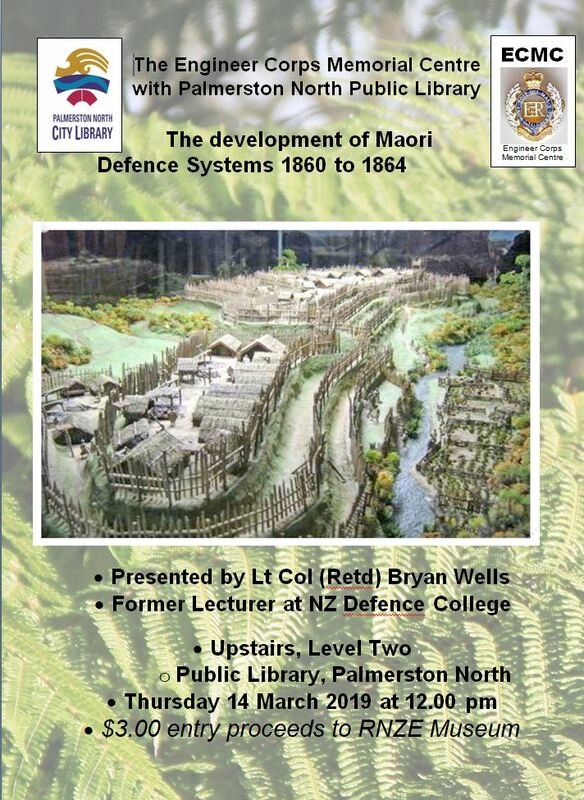 Previously held on the Second Floor (Heritage Section) of the City Library, the 2018 deliveries have been hosted by Te Manawa in the Wilkins Theaterette. These presentations will return to the City Library in 2019.